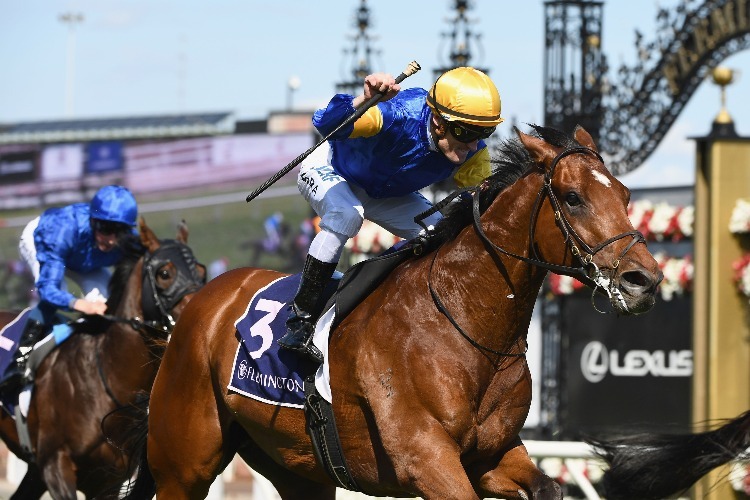 In his usual style, Santa Ana Lane came from a long way back to take the 2018 VRC Sprint Classic at Flemington on Saturday. Santa Ana Lane made it four Group Ones in just over 12 months after failing on the wet in the Everest. Santa Ana Lane reigns supreme!